Neat as a pin! 3 bedroom basement entry, 1225 SQ.FT up, 800 SQ.FT. down. 5 piece main bathroom, lots of cabinets in kitchen with built in eating bar, pantry and some glass front cabinets. L-shaped living/dining room. 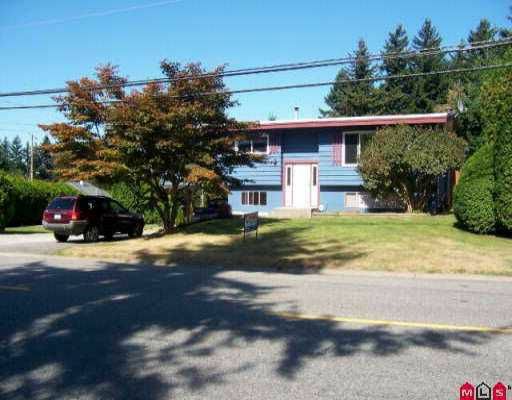 Basement features recreation room with big windows and gas stove, large laundry with door to single carport. 4 piece bath. Extra bedroom or den down. Very large deck off kitchen. Huge side yard.